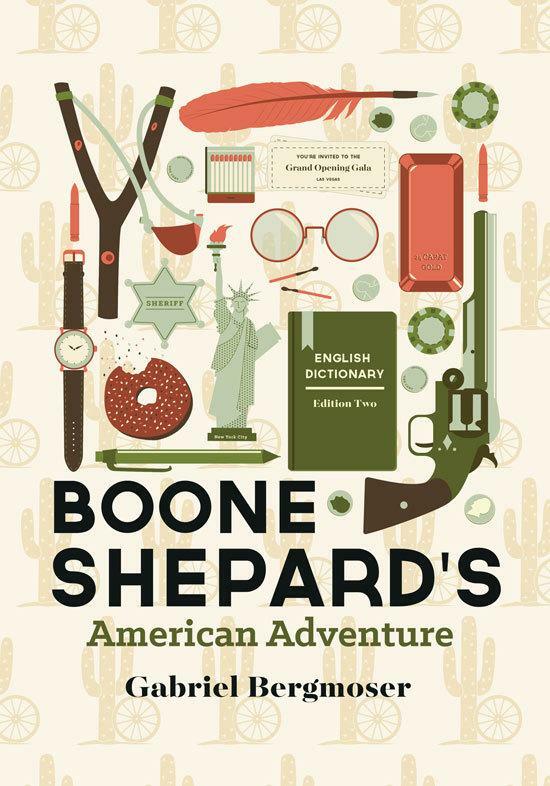 Boone Shepard’s American Adventure is the second instalment of the Boone Shepard series. Boone Shepard and Promethia Peters are trapped in the 1800s, hiding in New York under the grudging hospitality of one Oscar Wilde, but adventure is about to come knocking. When a teenage girl turns up on their doorstep desperate for help, the strange trio are led on a wild journey across the old west, a journey that may just take them home - provided they survive. Written by 2015 Sir Peter Ustinov Award winner Gabriel Bergmoser with beautiful new illustrations from Joe Lombard, Boone Shepard’s American Adventure is a gripping, funny, touching thrill ride for all ages.